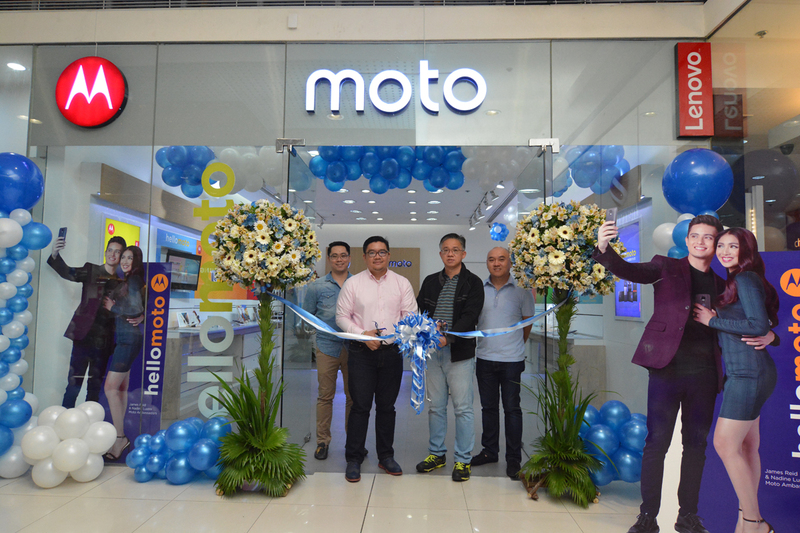 Moto’s Philippine expansion remains at full throttle, with the opening of two (2) new Moto Concept Stores in Metro Manila. Say #HelloMoto to two new stores located at the 4th level of Cyberzone areas in SM North EDSA Annex and SM Megamall both operated by MemoXpress. As part of its goal to become the definitive #3 player in the global smartphone market, Lenovo is building scale and efficiency by expanding its Moto line across emerging markets, including the Philippines. Currently the fastest growing smartphone market in ASEAN, the Philippines has seen a total of 3.5 million smartphone shipments in the first quarter of this year, based on International Data Corporations (IDC)’s June 2016 report.